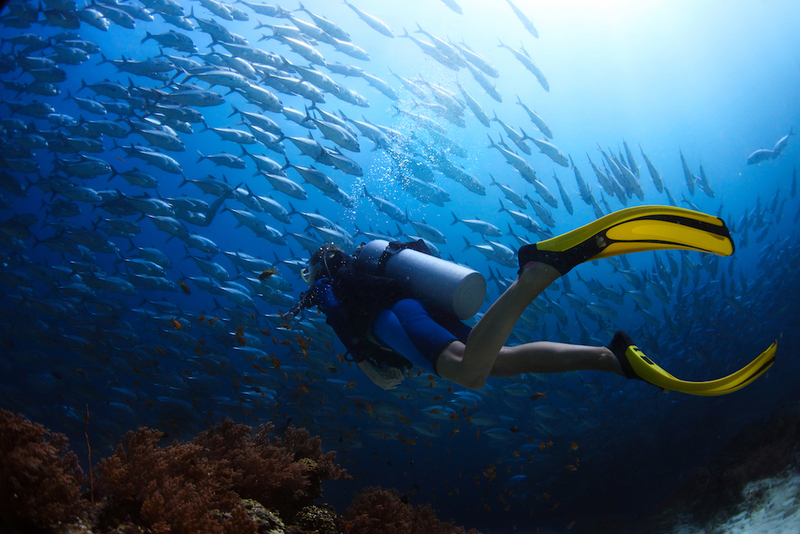 Are you thinking about pursuing a career in the diving industry? Do you have a burning passion for diving but are not sure of how to turn it into a sustainable income? Are you a PADI Instructor and want to broaden your horizons beyond teaching courses? The greatest thing about working in the dive industry is the diversity of jobs and careers which are available if you take into account the many different facets of diving and ancillary services which go alongside them. You’re reading this blog right now and it was written by me – a PADI Instructor who also has a passion for writing and research. Through harnessing my non-diving skills and combining them with my love of diving, I have been able to diversify and now I have two jobs which I wouldn’t change for the world. After 5 years of working as a full time PADI Instructor in Indonesia, I started to focus on writing again, something which I have always enjoyed immensely. 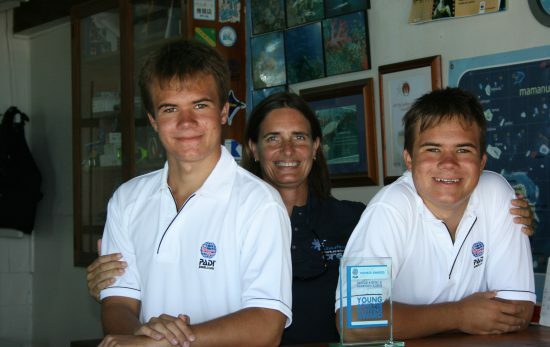 Through developing my writing skills, I started to blog for the PADI Dive Centre I was working at which led to other people asking me to blog for them. Alongside this I took some courses in marketing and social media and now my full time role is in Public Relations for a group of dive centres in Indonesia and writing for PADI in my spare time. 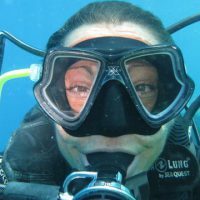 I still dive regularly and teach courses occasionally – and even when I’m not in the water, I’m usually writing about it and feel as connected to diving as I ever have. Most people who work in diving do so because they are passionate about it. So if you’re thinking about branching out of your current role, or taking on a new one entirely, think about what you enjoy doing and what skills you already have. Since I became a PADI Instructor in 2010 I have also written a book, “Diving in Indonesia” (Periplus Publishing), travelled all over Indonesia, dived some incredible locations, provided content for dive centres all over South East Asia and Australia and new doors are constantly opening! I’ve also met people from all corners of the diving industry. It’s incredible to think about the range of job roles which diving creates. Here are just a handful of career paths which stem from the diving industry. Most PADI Divers have more skills than those they learnt when earning their core certifications. Can you take underwater photographs or video? Are you an excellent navigator, marine species ID expert or a PADI Public Safety diver? All of these additional skills can be turned into potential new careers or even business ideas. 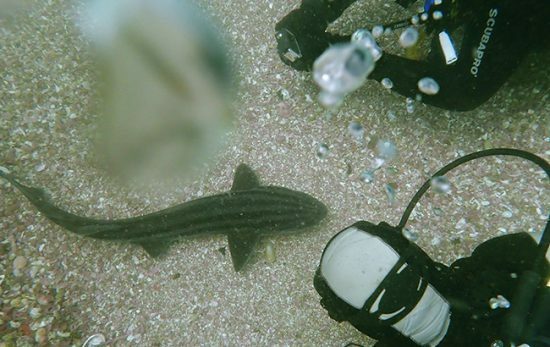 Many Open Water students or Discover Scuba Diving participants would have loved to have underwater photos or video footage of their first dives. So many divers travel for diving vacations and we all need somewhere to stay! If you enjoy, or have experience in hospitality, there are vast number of hospitality positions available in dive resorts, hotels, guest houses or even on board liveaboards and cruise ships. Divers love to eat, so if you have a culinary background maybe one day you’ll be creating the menu on one of Asia’s most exclusive liveaboards. Dive equipment manufacturers make up a massive part of the industry and retail experience will always come in handy here. Many shops pay staff on a sales commission basis so the more you can sell, the more you can earn. If you want to be on the cutting edge of selling the newest and most innovative gear then a career in retail might be your calling. This is a huge area and incomes can vary enormously depending on whether you are working for an NGO, a government body or in the private or commercial field. Jobs range from research diving and field work through to scientific data analysis, marketing, fundraising, corporate events and the list goes on! Are you certified to teach water sports? Nowadays many divers like to choose vacations which allow them to enjoy several different water sports – not just scuba diving. If you have additional water sports qualifications, make sure you keep them up to date and look into operators who offer certification courses in your field as well as diving. Emergency First Response is a great addition to your CV if this is something you’re interested in, as is becoming a PADI Freediver Instructor. Remember that as a PADI Rescue Diver and above, you don’t just have diving certifications, you also have your Emergency First Response certification and maybe your EFR Instructor certification too. Everyone is concerned about health and would like to know how to handle an emergency so if EFR is something you enjoyed, why not look into becoming an EFR Instructor or EFR Instructor Trainer. If you are already EFR Instructor certified why not rent a local venue and run a course in your community. If you’d like to be involved in diving health matters on a more hands on basis, you might want to look at training as a hyperbaric chamber assistant – ask your local facility if they have any suggestions or can give you more information. Are you a Facebook, Twitter of Instagram user? Turn your posts into cash and your pastime into a career by side-stepping into social media marketing! Every dive operator has (or should have) a strong online presence across all social media platforms but it can be time consuming to maintain, especially in high seasons. There are a plethora of online courses which are extremely useful for learning the difference between using social media as an individual and for business purposes. Divers love to associate themselves with being a diver even when they’re not diving. There are now diving and marine life themed items for everyday life and accessories to match from coral print clothing, place mats and linens through to marine life silver jewellery and artwork. 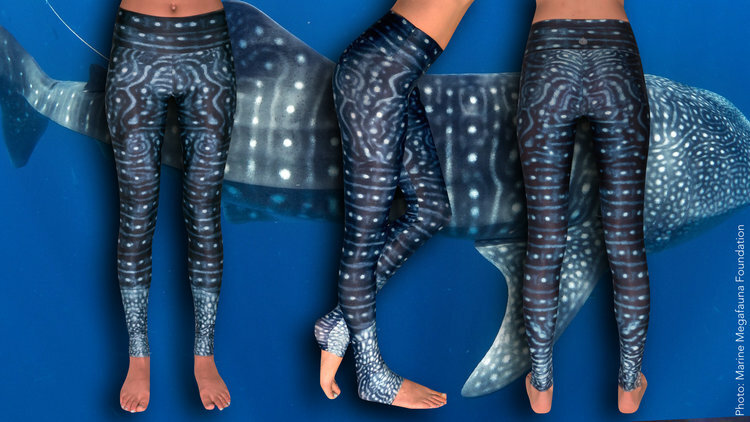 If you have an artistic flair, incorporate diving and marine themes into your work and ask dive shops to stock your items on a sales commission basis. Diving and yoga are becoming an increasingly popular combination, especially in South East Asia where both are prevalent. If you are a yoga instructor, or are starting to think about setting up a dive resort with a difference, yoga should not be overlooked as a diving add-on. Scuba diving equipment is a highly specialised field which requires not only diving knowledge but an engineering and technology background. You may have thought you weren’t going to use that post-grad qualification again but if science is your thing you may be able to put it to good use in the industry after all. These are just a handful of examples of how the diving industry can lend itself to numerous different career paths and opportunities. There are extensive travel opportunities from working with agents to sales representatives and even airlines. Whatever you decide, focus on what you know best and what you enjoy and keep trying to improve and develop your skill set. Put your best effort into everything you do and never overlook opportunities. Build yourself a solid reputation and network as much as possible at dive related events such as trade or consumer shows, Project AWARE events and PADI Member Forums. Check out what additional certification courses are available through your local PADI Dive Centre, not only will you gain a new certification and skills, you’ll be spending more time with PADI Professionals and exposing yourself to others in the industry. Having an arsenal of contacts is always useful and you never know who you are going to meet and what doors are going to open!